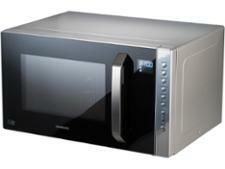 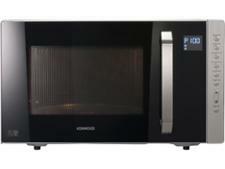 Kenwood K23SM17 microwave review - Which? 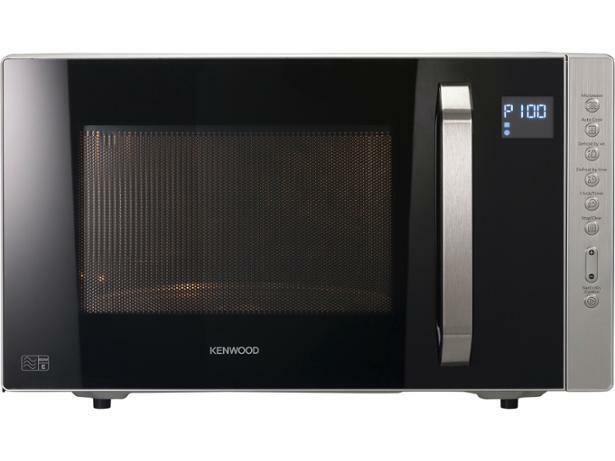 The Kenwood K23SM17 solo microwave is exclusive to Currys and comes with a decent selection of auto-programs to help you heat up a variety of food and drinks. 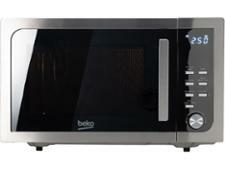 For defrosting, you can set either the time or weight - but will both options thaw your food evenly? 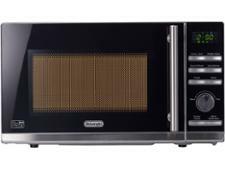 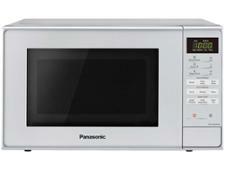 Read our full review to find out how well this microwave handles everyday culinary challenges such as cooking, reheating and defrosting.